Emotional intelligence is very much a superpower. Having emotional intelligence makes our business interactions, our relationships, and our lives in general run more smoothly. We human beings are emotional creatures and the ability to understand and control our emotions makes us more receptive to others, stronger leaders, better communicators and generally more successful. It’s the capacity to recognize emotions. It’s the ability to calm, soothe, and down-regulate oneself. It’s the ability to engage, become enthused, and up-regulate oneself, when appropriate. Self-regulation is the key. Emotionally intelligent people understand the reality of their emotions and use them to productively propel themselves forward. Our emotions come from our gut. Our primary emotions are fear, hurt, sadness, anger and joy. They give us a sense when things are right and wrong, and make us feel appropriately. They help us learn and grow. They drive us towards pleasure and away from pain. They’re the primary drivers behind our interactions. A greater grasp on emotions moves us towards learning opportunities, towards partnerships, and in positive directions. Emotions are the key to unlocking your potential, transforming and growing. As babies, we move away from pain and hurt. We learn to move towards things that cause our mom and dad to react positively (resulting in joy) and we learn to avoid things that frighten us or cause us sadness. Remember the first time you felt truly angered by an injustice you experienced as a child? What did you do? Did you throw a fit, stomping your feet and screaming? How did your parents react and how did it set up the basis for your future reactions to similar situations? In the workplace, we’re given a myriad of opportunities and interactions to experience different emotions. We may be afraid that our boss won’t hear us or that a presentation won’t go well. We may feel hurt by a comment from a coworker or anger when an interaction doesn’t go the way we hope. It’s that gut feeling we need to be in touch with. As leaders, the regulation of our emotions and ability to up- and down-regulate as appropriate makes us stronger. When you hear someone is a real “people person,” it’s often because they’re able to successfully reflect and regulate their emotions to sync up with those around them. It doesn’t mean they feed off other people’s anger, fear or sadness, but that they’re actually able to take it in, down-regulate and reflect it back in their interaction. Social intelligence moves us towards joy. We are able to recognize the ways to extract joy from situations and to be aware of all of the things going on inside of us. Being emotionally intelligent doesn’t mean every emotion we feel is positive. It means we’re able to educate others about the reasons behind our anger, fear or hurt, and convey it in a way that doesn’t point blame, but rather seeks to find resolution. This superpower creates better partnerships in our careers and better intimacy with our partners. When you find yourself feeling fearful or hurt, explore the challenges behind the emotion and embrace them. What are your real concerns? Is the anticipated pain greater than the anticipated gain? Emotional intelligence is about facing the fear, the hurt or the source of your anger—and confronting it. Make it your friend and use it to propel you forward and drive your plans. Planning and preparing negates fear and forces it to submit. Don’t allow the fear to take over. When something bothers you, confront it. It’s not about blaming and shaming the other party; it’s about laying out the concern on the table and finding a way to negotiate an acceptable scenario. Fight the fear of others disapproving of you. 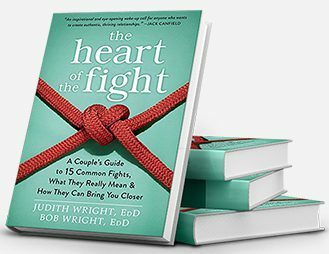 Having emotional intelligence means you’ll be able to separate out the times when confrontation isn’t necessary for little irritations and preserve the relationship. If it’s something eating away at you, get it out there in a diplomatic and productive manner and move beyond the fear. As you learn to regulate your emotions, you’ll move towards joy and away from fear. You’ll find yourself engaging with others in a positive, leadership-focused manner and extracting the best emotional outcomes for all parties involved. Do the emotional homework to get a handle on your feelings and gain a deeper understanding so you can unlock your full potential. Blog post image courtesy: Flickr user tombullock. 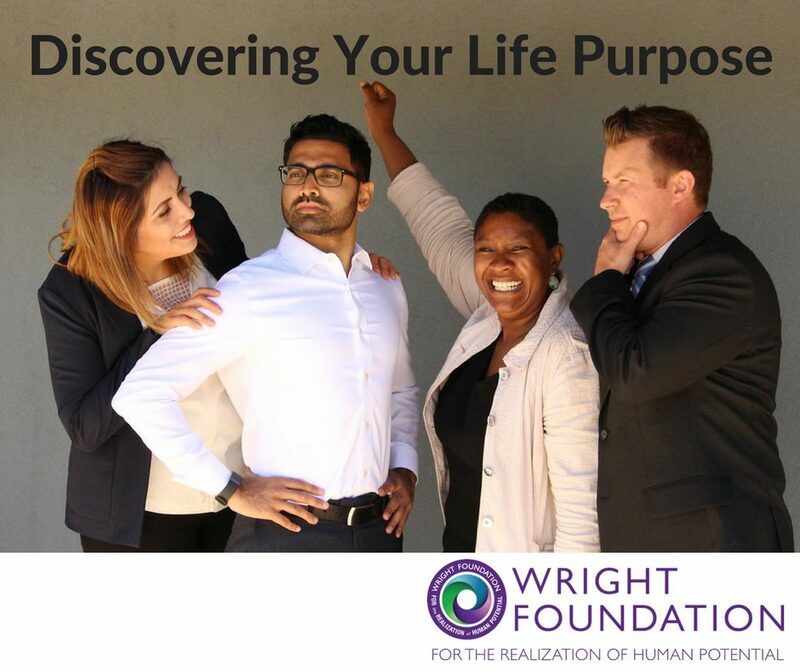 Learn more about Wright Living’s Career & Leadership Coaching in Chicago & Career Coaching Courses in Chicago.